We use devices with sensors nowadays to monitor our personal fitness. Soon a group of researchers from Illinois laboratories and universities, including NIU, will use a vast array of sensors to track the fitness of one of the world’s great cities: Chicago. The University of Chicago (UChicago) announced today (Sept. 14) that the National Science Foundation has awarded a $3.1 million grant to support the development of “Array of Things”—a network of urban sensors that will serve as a fitness tracker for the city. It will measure data on Chicago’s environment, infrastructure and activity to scientifically investigate solutions to urban challenges ranging from air quality to urban flooding. The ultimate goal is to help make cities cleaner, healthier and more livable. 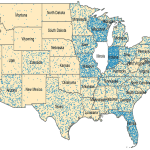 The NSF grant will support a multidisciplinary team of designers, engineers and scientists at the Computation Institute (a joint initiative of UChicago and Argonne National Laboratory), the School of the Art Institute of Chicago, NIU and the University of Illinois at Urbana-Champaign. 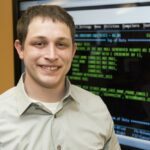 NIU computer science professor Michael Papka, who holds a joint appointment with Argonne and UChicago, will have a lead role in the project as a co-investigator on the grant. 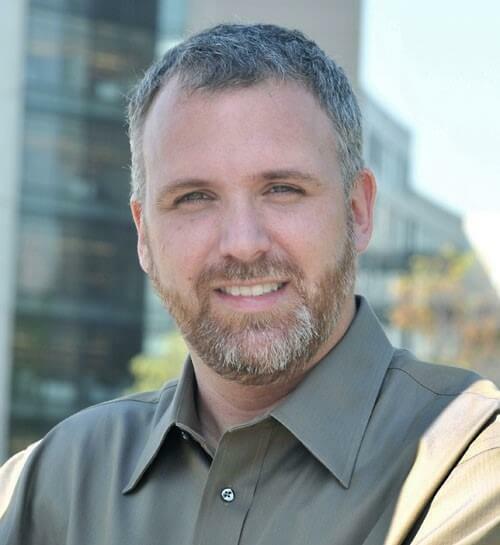 He will work to assess and develop applications for the AoT network and in mobile-device sensor integration. Getting NIU students and faculty involved in the project is also among his top priorities. Two students—computer science major Adolfo Rodriguez and graduate student Adam Young—already spent the summer helping Papka build and deploy eight test nodes, each equipped with more than a dozen sensors. 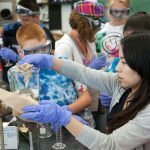 Papka envisions more students being involved in various AoT project aspects, including software development, data collection and curation, infrastructure testing and classroom projects on data visualization and the integration of mobile technology. 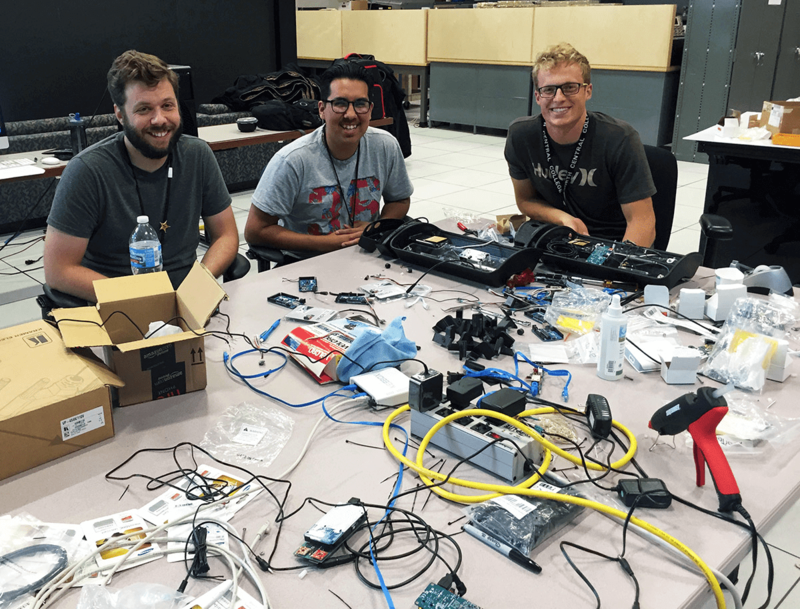 (Left to right) NIU students Adam Young and Adolfo Rodriguez, along with Joe Sortino of North Central College, assemble AoT nodes for the University of Chicago test bed. While Chicago is the focus of the project, its potential extensions are countless. 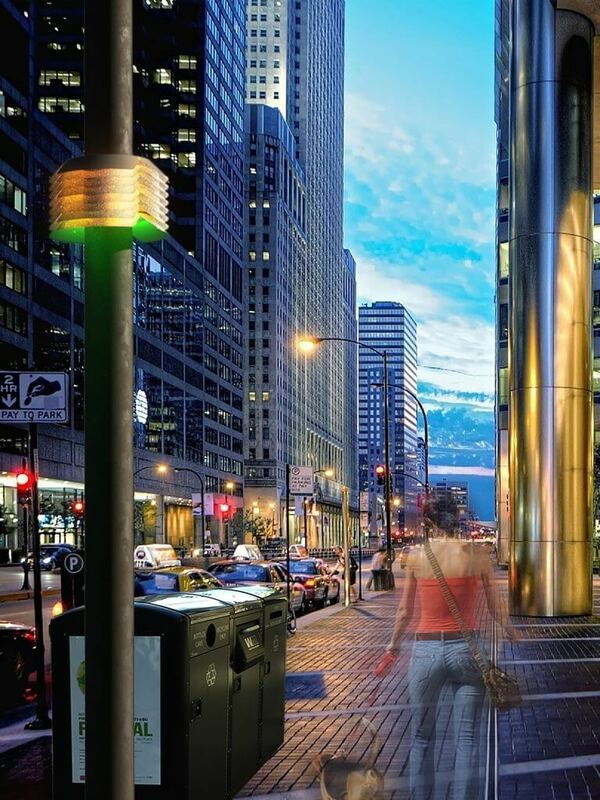 The NSF grant will specifically fund the development and installation in Chicago of 500 AoT sensor nodes: ornamental enclosures containing instruments for measuring various components of the urban environment, such as temperature, barometric pressure, light, vibration, carbon monoxide, nitrogen dioxide, sulfur dioxide, ozone, ambient sound intensity and pedestrian and vehicle traffic. Importantly, AoT will not collect any personal or private data. And all information that AoT measures will be publicly available for free through the City of Chicago Data Portal and other open-data platforms. As part of the project, NIU will deploy about a dozen nodes on campus in DeKalb. “NIU’s nodes will act as a testing ground for newly developed applications before they are used in the Chicago network,” Papka said. In Chicago, the nodes will be mounted on streetlight traffic signal poles around the city by 2017, beginning with 50 nodes in early 2016. Once completed, the network of nodes will make Chicago a leader in “smart city” innovation—boosting local research, development, prototyping and the demonstration of new technologies and services. Nodes will support advanced capabilities such as measuring sound levels on busy streets and around public transportation, or assessing air quality in neighborhoods near industrial facilities. Data collected by AoT can be used by developers, researchers and citizens to improve communities. For example, many diseases occur at higher rates in urban areas, and AoT will allow public health researchers to study the relationship between these illnesses and environmental conditions. Climate researchers will have dramatically higher resolution data than currently provided by existing weather stations to study urban micro-climates, with benefits for hyper-local weather forecasting and energy efficiency. Social scientists will be able to study the dynamics of urban activity in public spaces and the effects of the environment on economics and livability. An AoT oversight committee, comprised of academic researchers, Chicago officials and cybersecurity experts, will regularly review the project and additional technologies that may be developed and added to it in the future. The committee will be assisted by an independent security and privacy review team and an external scientific advisory committee. For more information, visit the Array of Things website.